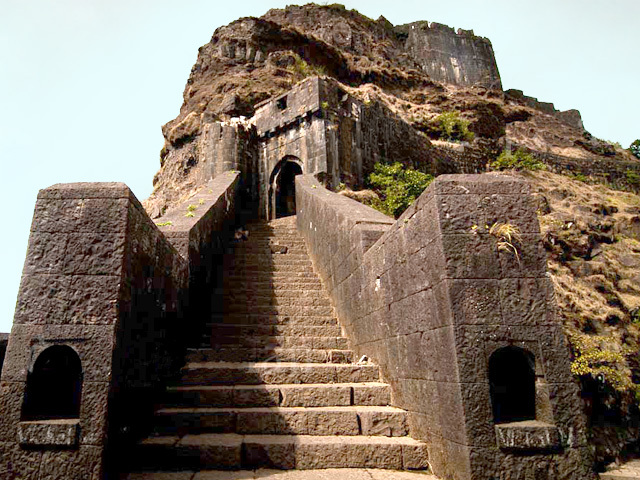 Lohagarh fort is 7kms south of Malavali station on the Pune-Mumbai railway line. Situated on a side range of Sahyadri mountains, if divides the basins of Indrayani and Pavana rivers. Close to Lohagarh, on its eastern side, there is another fort, called Visapur. 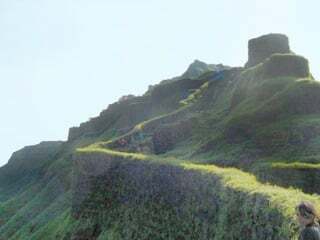 The approach to Lohagarh fort is from the village Lohadwadi, situated in the depression between Lohagarh and Visapur. Climbing from the north towards the village, one can see on the left side the famous Buddhist caves of Bhaja. The four large gats of Lohagarh are very intricately arranged and are still intact. In the later Peshwa period, Nana Fadanis (1742-1800 AD) built several structures in the fort including a big tank and a step-well (bawali). There is also a small temple and grave of a muslim pir. 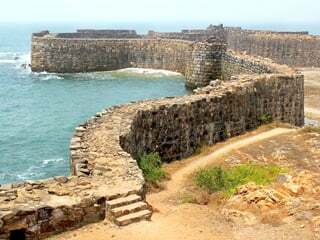 On the west side of the fort there is a long and narrow wall like fortified spur called Vinchukata in Marathi (scorpion sting) because of its natural shape. 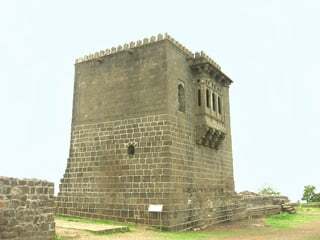 Visapur Fort is larger and also higher than Lohgarh fort. Now in ruins, its history is closely linked with that of Lohagarh. Making use of its higher position, the British troops in 1818 AD set up their canons on Visapur and bombarded Lohagarh, forcing the Marathas to leave the fort. 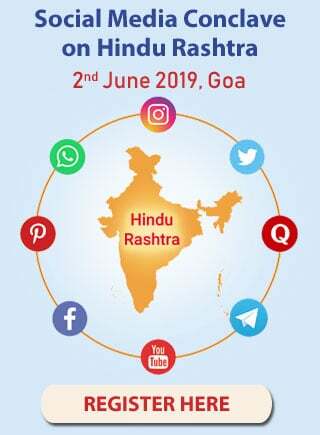 Lohagarh has a long history. 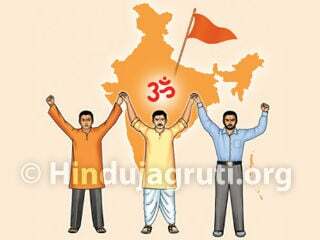 It was occupied by many dynasties: Satavahanas, Chalukyas, Rashtrakutas, Yadavas, Bahamanis, Nizamshahis, Mughals and Maarathas. Lohagarh was captured by Shivaji in 1648 AD. but by the Treaty of Purandar he had to surrender it to the Mughals in 1665 AD. 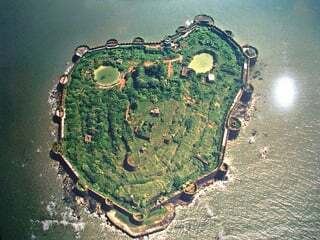 It was recaptured by Shivaji in 1670 AD and was used for keeping the treasury. 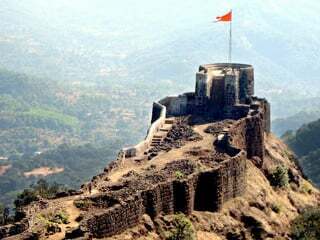 Then on, the fort remained with the Marathas. 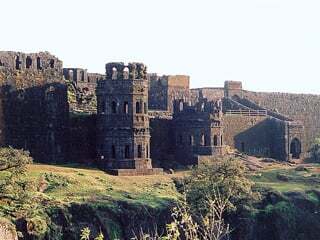 Ultimately Visapur fort and Lohagarh fort were taken over by the British in 1818 AD.